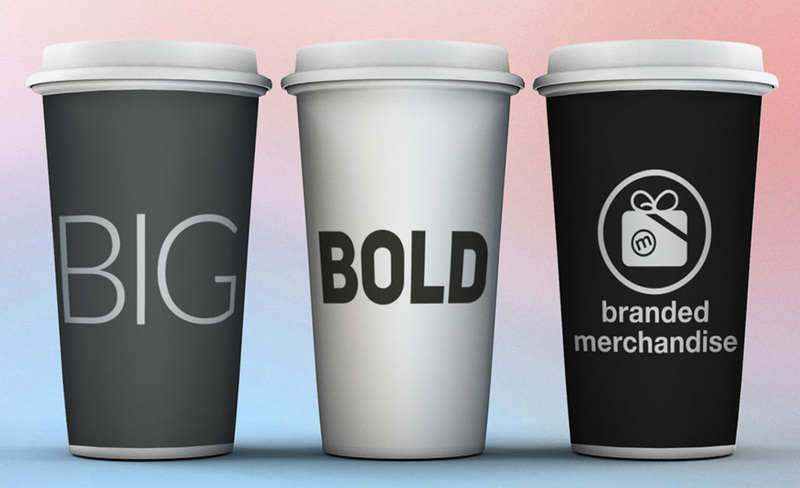 Did you know that branded merchandise outperforms TV, print and radio advertising? In terms of dollar and cents, promotional products provide the best results for your marketing dollar given the staying power of the branded items. Think about it… How many items do you personally use or see someone else using each day with a branded logo? This is staying power. However, with so many options available, choosing the RIGHT product can be challenging. There are thousands of items available. How do you increase your odds of selecting the promotional product which produces the best result? To help with this decision process, we created an eBook outlining 3 Essentials to Choosing Promotional Products using our simple, yet proven formula. Promotional products are fun. Your customers love them. Get your copy of our eBook today and apply these tips the next time you need to select the RIGHT product for the BEST results.